With over a billion views and millions of subscribers to his name, YouTube star KSI is one of the most explosive pop cultural mega-stars. He's also a self-confessed tool guilty of excessively posting selfies, oversharing about his dead grandmother, obsessed with scouring Tinder, and suffering from red-hot FIFA rage. And these are just a few of his undesirable online habits. But admitting you're a tool is the first step to salvation, and now KSI is determined to purge the Internet of the tools that have turned it into an electronic circle of hell. No one is spared, as he takes down fellow YouTubers, trolls, paedos, Tinder catfishers, and Nigerian scammers in an all-out assault on the online universe. 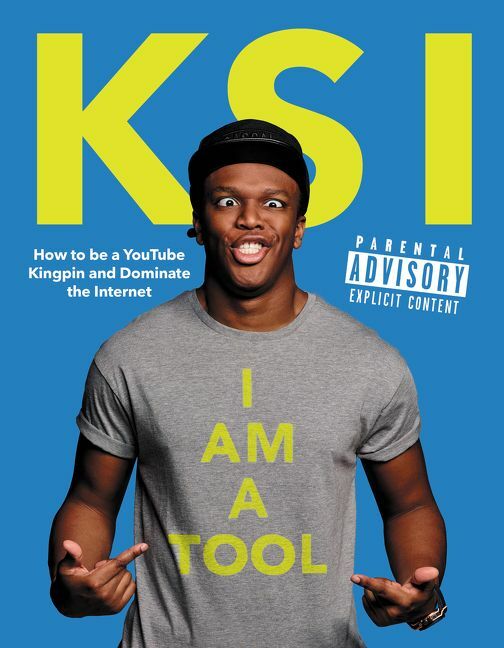 As he takes you on his kickass tour, KSI reveals how you too can become a YouTube kingpin, and outlines a brilliant and ballsy plan for an online revolution to help save the next generation from the perils of tooldom. Please note, this is being published in the UK under the title "I Am a Bellend"